Anchor’s bird control services have been requested with more urgency in the past several years. Most birds will lay an average of 3 eggs per nest. As the baby birds mature they contaminate everything around them with their urine and waste. 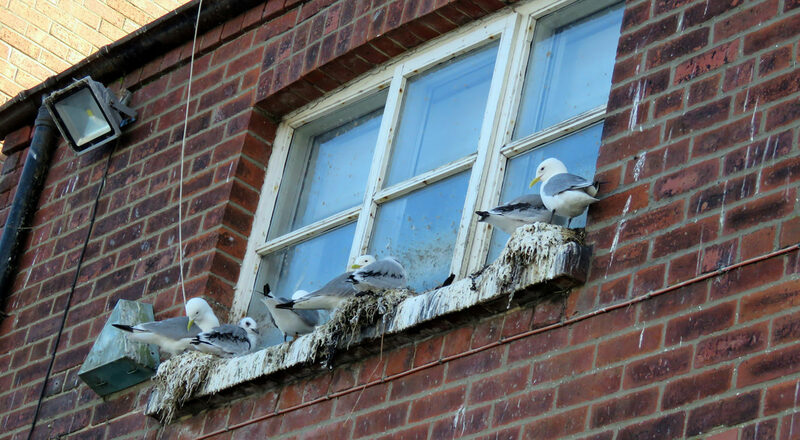 If the birds accidentally get indoors, they will often infest a building for many years and expose the building occupants with a variety of health risks. Anchor Pest Control has a team of experts trained to remove birds and their nests in the Monmouth County, NJ area. Our humane removal techniques prevent stress and injury to the animals. As a testament to the knowledge, attention to detail, and dedication of our highly skilled team, we have exceptional client referrals and lifetime customers. 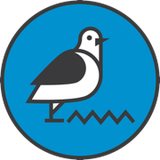 Give us a call to see why we’re rated a leader for bird control in New Jersey, New York, and Pennsylvania.